Our product development team has a passion for excellence and is renowned for our attention to service and proactive approach to increasing our customers’ sales. Our success is measured by our customers’ success. 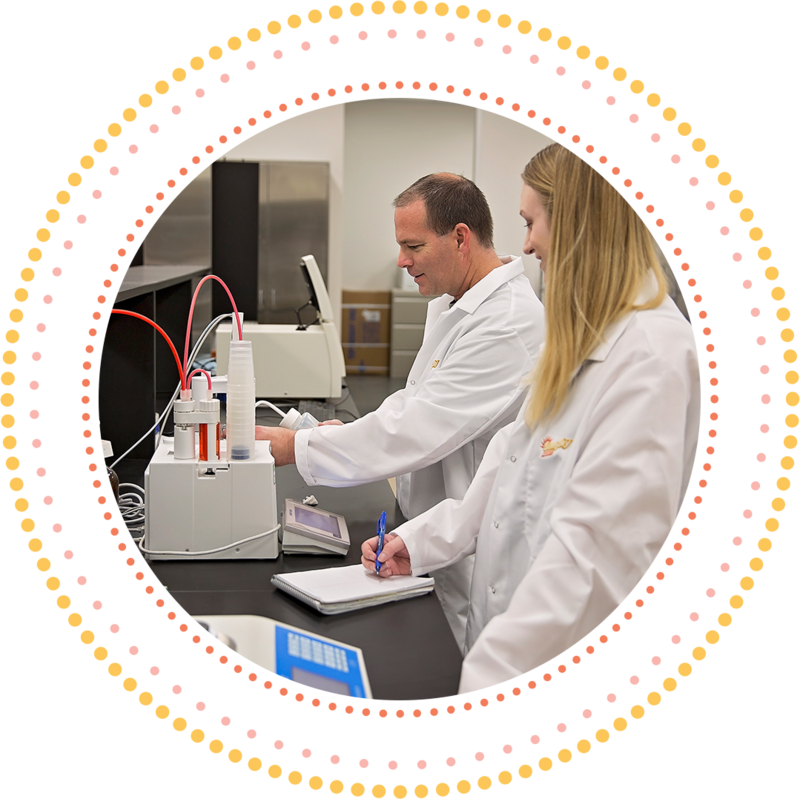 Whether we are creating the next hot new beverage for one of our brands or helping you elevate your in-house beverage program, our highly qualified team of beverage scientists monitor consumer and flavor trends to ensure we are developing the most innovative and on-trend products. If you don’t see a product you are looking for on our website, contact us to see how we can help you. Our only limit to what we can develop is your imagination and ours! Sunny Sky Products specializes in liquid and powder concentrates for the dispensed beverage industry. Our company has three state of the art manufacturing facilities. Two in the U.S. and one in Johor, Malaysia that allows us to faster serve our international customers. Our Houston, TX facility is over 190,000 square feet and is equipped with multiple bottling lines, packaging systems and powder rooms with additional room to grow. Our manufacturing facility in Buffalo, NY produces powdered products. 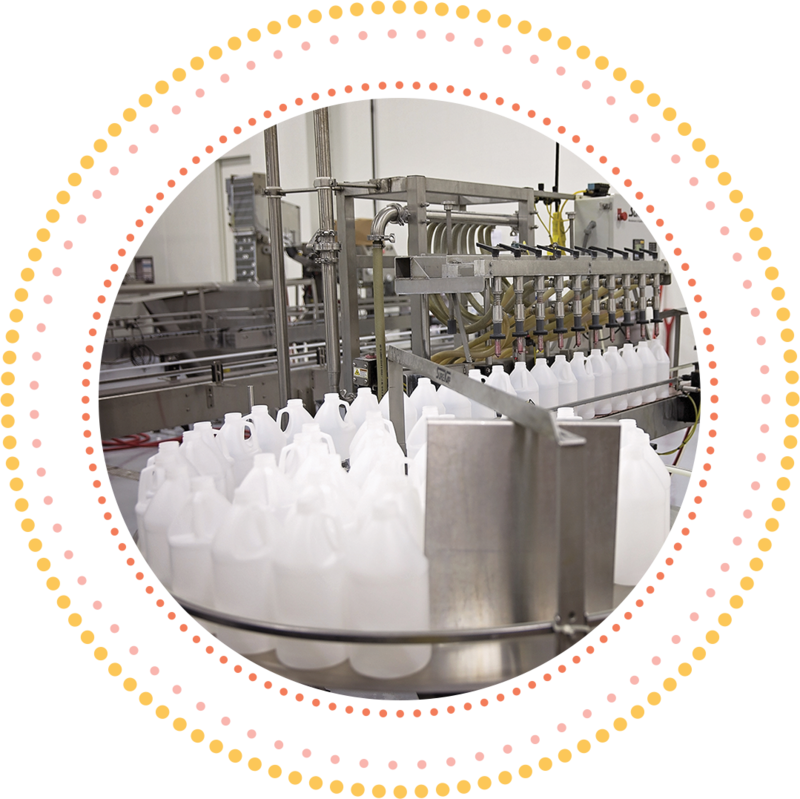 We have the capability to produce and package a wide variety of products for all your dispensed beverage needs. Our capabilities include bottles ranging from 2.5 oz to 1 gallon, different sizes of Bag-In-Box (BIB) and a multitude of pouch sizes. Check out our Product Pages or our Product Catalog for more information and pictures of our varying capabilities. We are proud of our strong portfolio of internal and licensed brands. However, we also are experts in private label or made to order products for our customers. Contact us to learn more on how we can help you increase your sales.